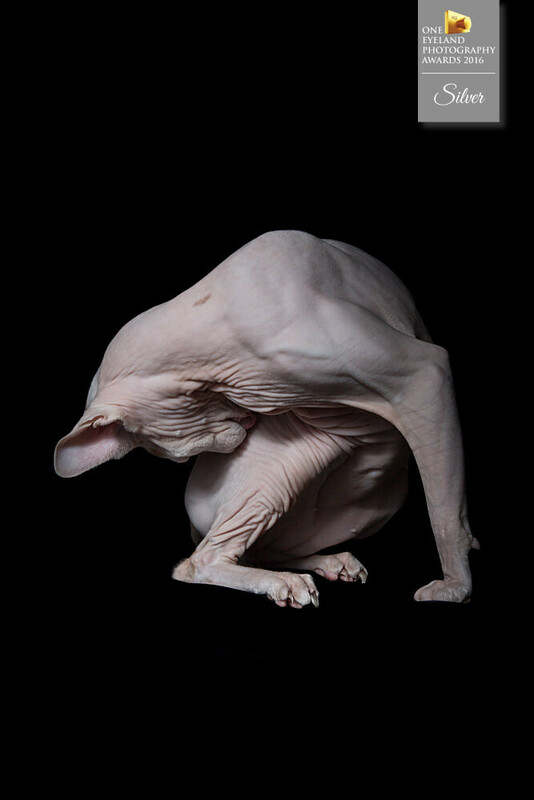 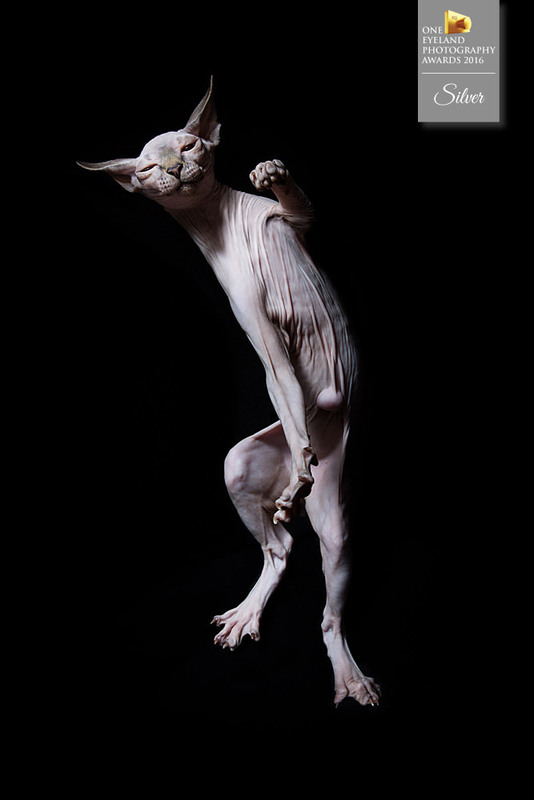 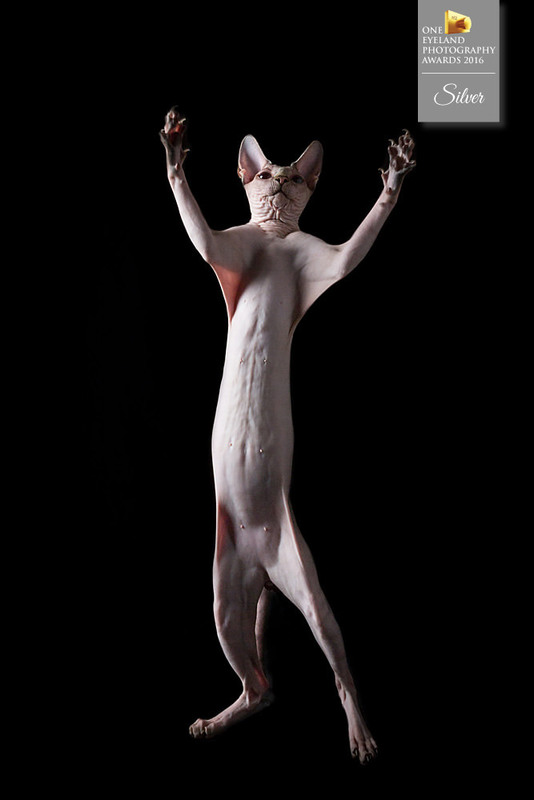 In this body of work I explore the beauty of the Sphynx within their oddity. 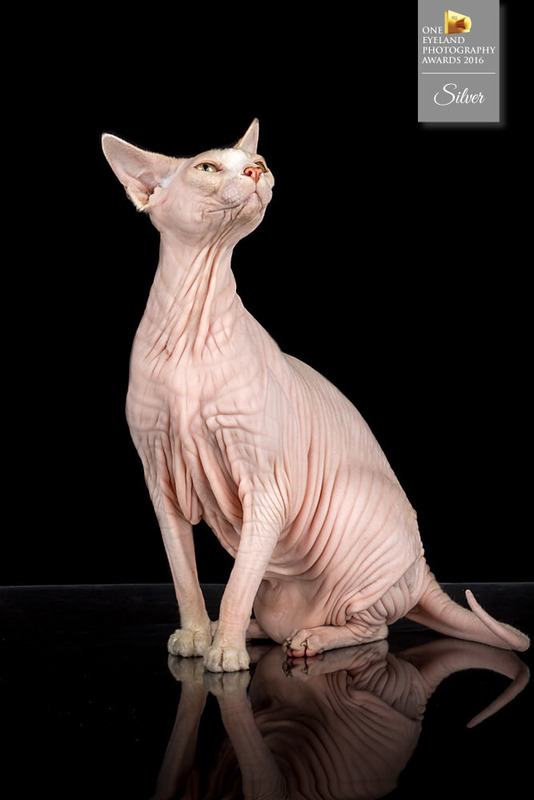 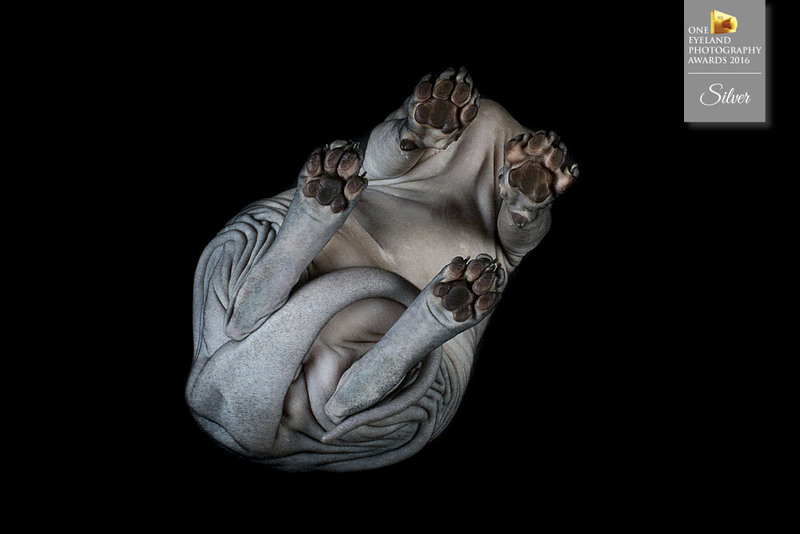 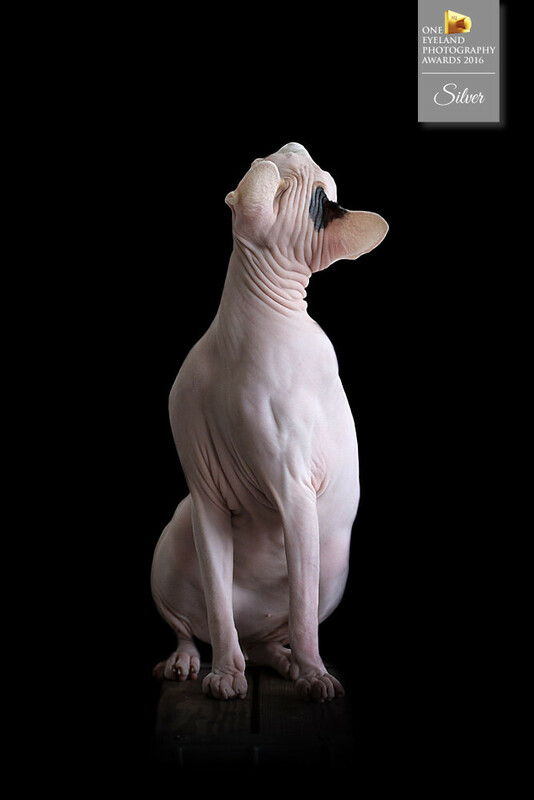 Sphynx (hairless cats) fascinate me in many ways. 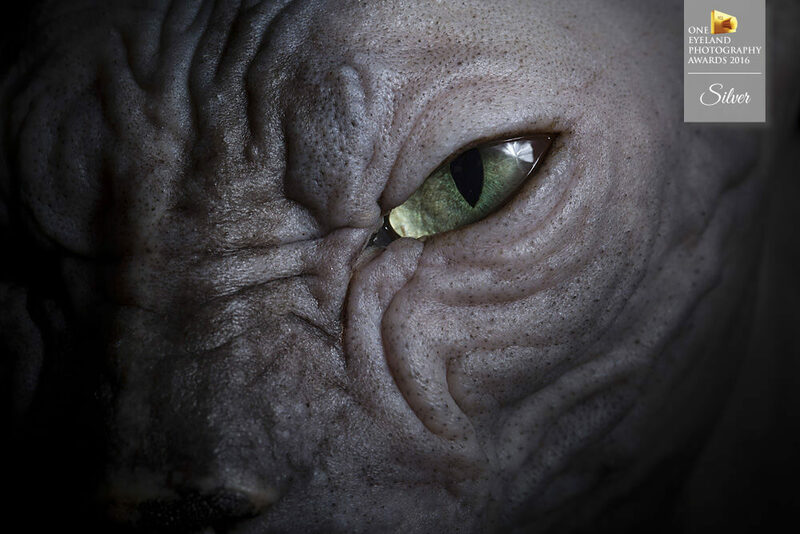 I’m drawn to their alien looks. 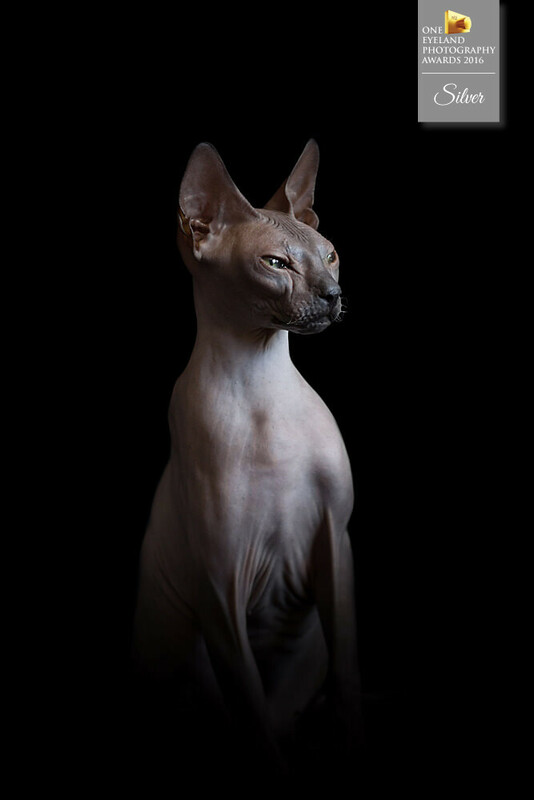 Without fluffy and fancy coats, this breed shows what a true cat is with every fold and movement. 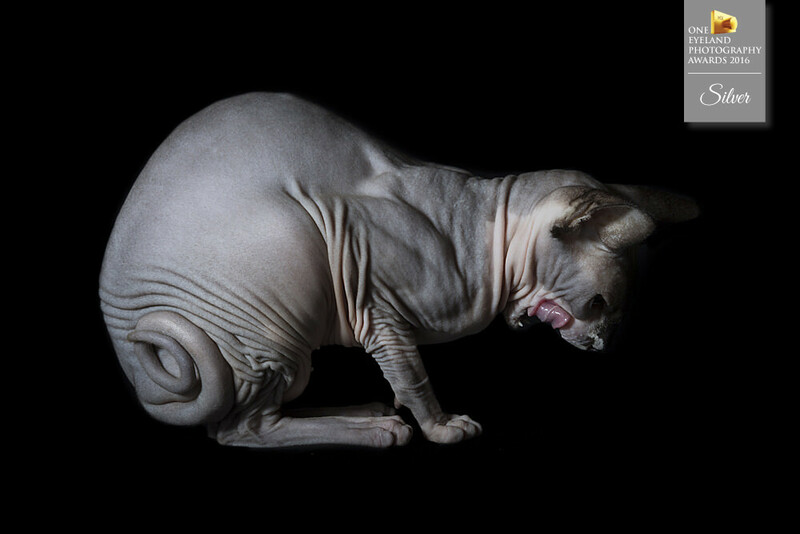 Everything is raw, exposed, vulnerable. 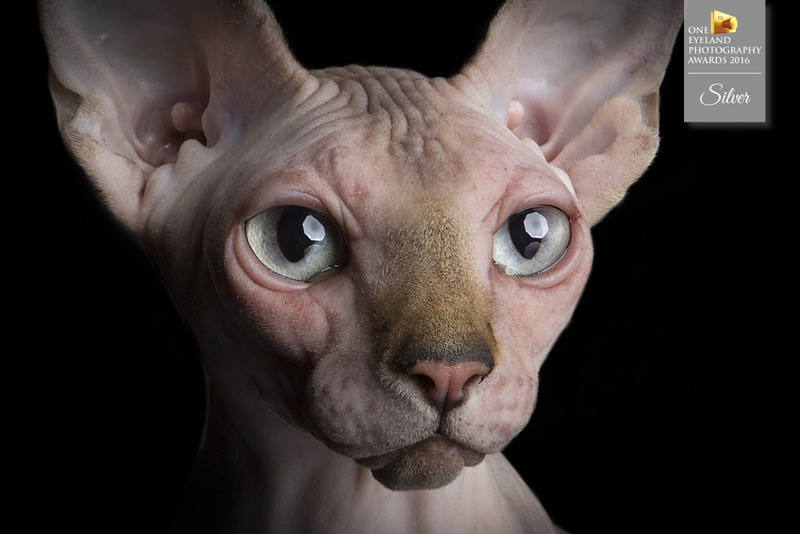 There’s something disturbing yet eerie that makes me astonished ever time I look at one of them.